A measles vaccine made of fine dry powder and delivered with a puff of air triggered no adverse side effects in early human testing and it is likely effective, according to a paper published in the journal Vaccine. 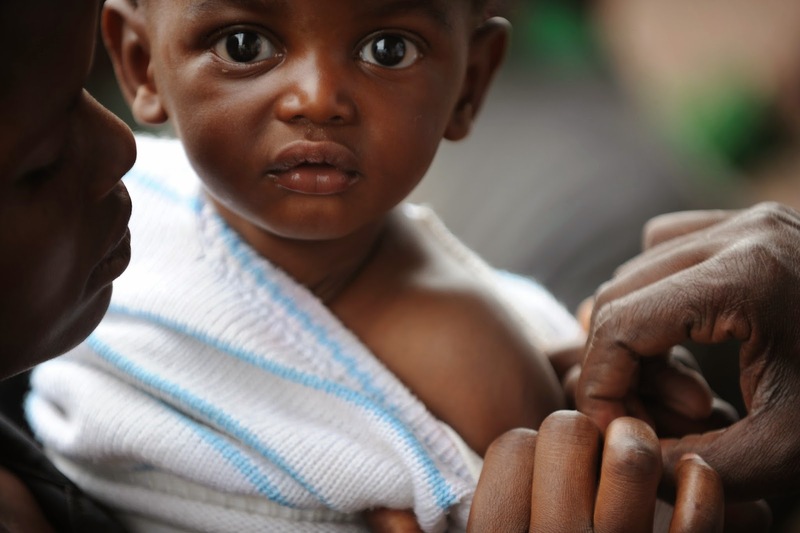 In 2013, measles killed 145,700 people, most of them children, according to the World Health Organization. That's despite the fact that the conventional injectable vaccine against the measles virus is effective. Delivering vaccines in the conventional way, with needle injections, poses some serious challenges, especially in resource-poor parts of the world. The researchers innovated a dry delivery technique for the measles vaccine to eliminate the need for injections, liquid storage, and other challenges, such as vaccine contamination. The new paper represents the first successful Phase I clinical trial for a dry powder vaccine. The researchers identified no adverse effects of the powdered and inhaled vaccine when tested in 60 healthy men who were already immune to measles. In this safety-focused clinical trial, they tested delivery with two devices - the Aktiv-Dry PuffHaler® and BD Technologies Solovent™ - compared with the usual under-the-skin liquid injection method. The men in all three groups responded similarly, with no clinically relevant side effects and some evidence of a positive immune response to vaccination. Because the men were already immune to the disease, this experiment could not yet compare effectiveness of the vaccines, measured by immune response. That will be the primary goal of follow-on Phase II/III pivotal trials.